May buy 1 for yourself and 1 additional as a gift. May redeem 1 per household. New customers only. Valid only for option purchased. Valid only for homes up to 4,000 sq. ft. and 1/3 acre. Service area includes Salt Lake, Utah, Davis & Weber Counties and Park City. Expires 4 months after purchase. See the terms that apply to all deals. Tyto Pest Control provides fertilization services that not only improve the look of your lawn, they also provide weed, grub, insect, and disease control. 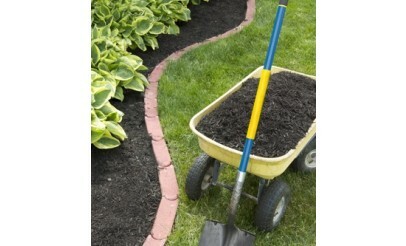 Aeration allows more water, fertilizer and air to reach the root of grass. 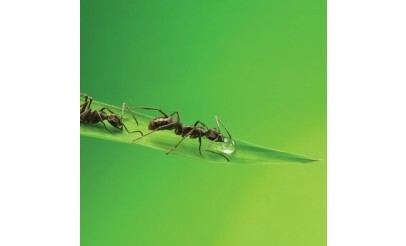 Exterior pest control eliminates the problem pests that enter your home from outside. 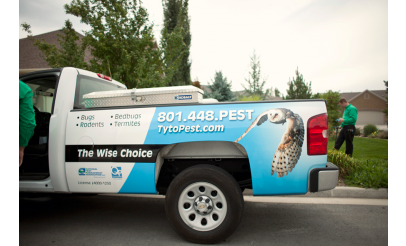 Call Tyto Pest Control for more information (801-448-7378). Tyto Pest Control provides residential and commercial pest control services to the Salt Lake, Provo / Orem, Ogden, Park City, & Toole areas. As a locally owned Utah pest control company, they care about each of their customers and guarantee superior service. The friendly and professional technicians are trained and equipped to detect and eliminate spiders, ants, bedbugs, roaches, wasps, rodents, and other pests. Whether at your home or business, you can feel secure with Tyto's five point promise. Service area includes Salt Lake, Utah, Davis & Weber Counties and Park City.